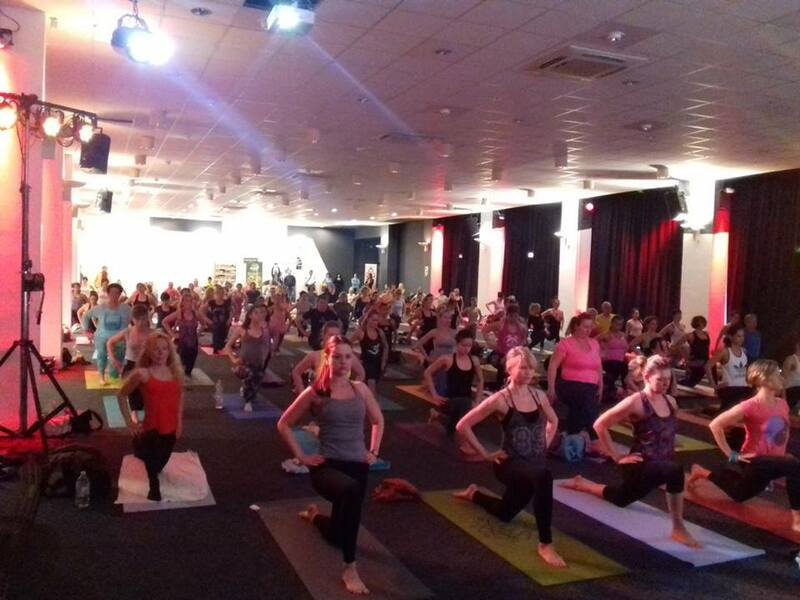 PRIVATE 200 hours YAI Hatha and Ashtanga Yoga Teacher training course in London and Hampshire on one to one sessions by appointment bases. Flexible timetable according to the student’s needs. 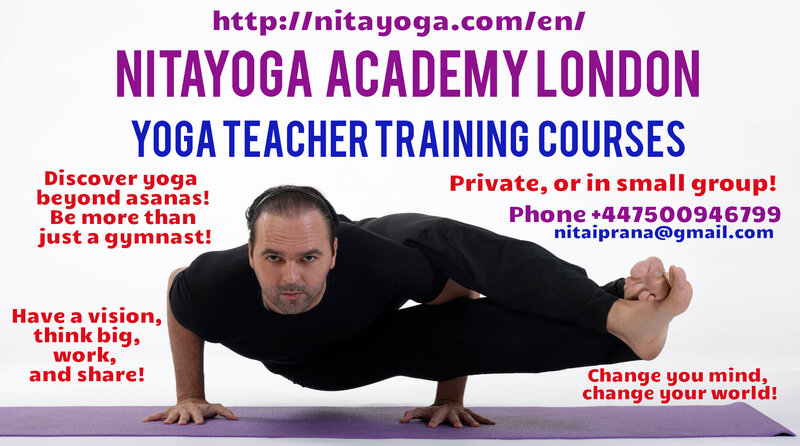 Get information about the upcoming teacher training in London by email! 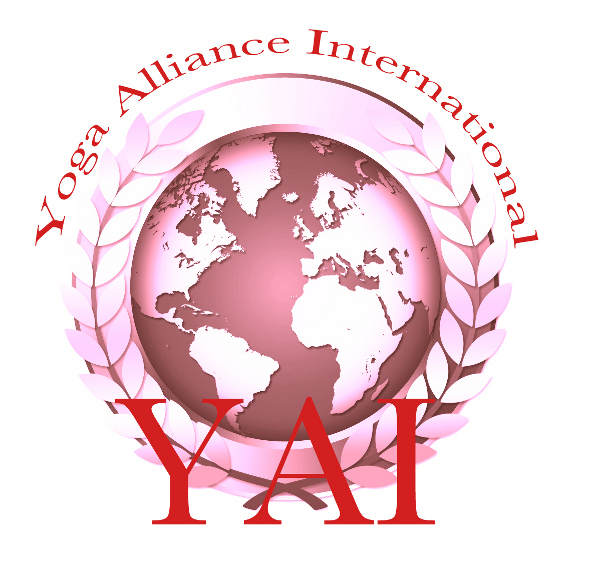 My training offers 200-, 300- and 500-hour hatha or ashtanga yoga diploma (Yoga Alliance International), which entitles you to give classes all over the world. 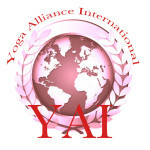 Registration is available, as well on YAI’s website. 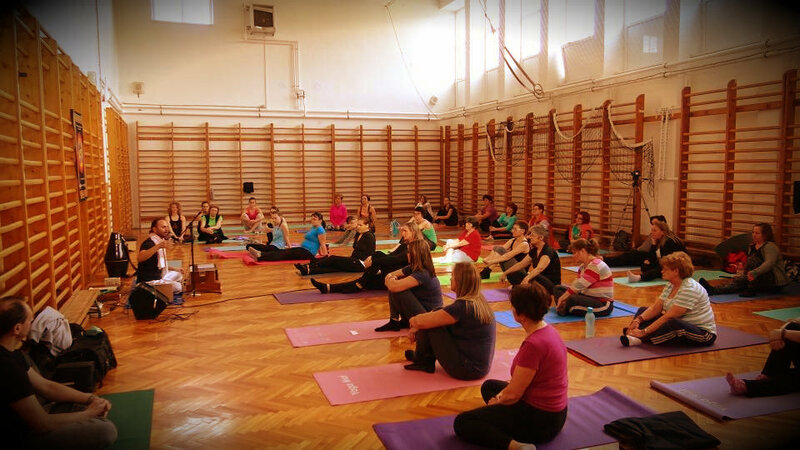 The course consists of theoretical and practical parts: yoga philosophy, anatomy, didacticism, lifestyle, class-leading practices, adjusting, pranajama, giving classes to guests, examination. 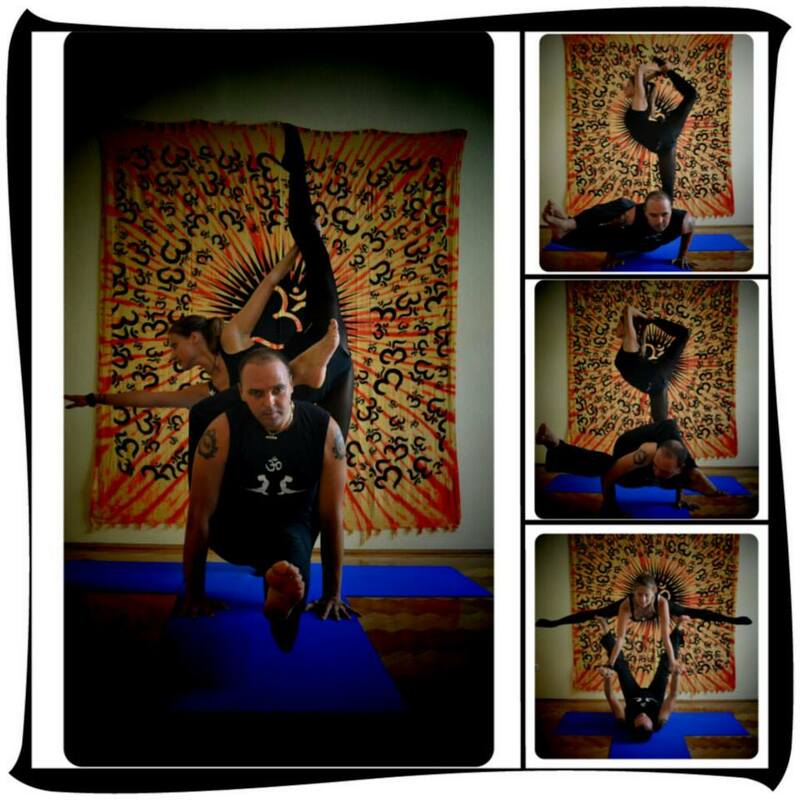 Asanas – Yoga Poses, how to do modifications, postural alignment and preventing yoga injuries. Teaching practice. The ethics for yoga teachers. Sensitivity of adjusting. Using the voice. Learning to teach from the heart. Teaching skills – Recognising common postural problems/body types. Sequencing, adapting to the students in the class. Pranayama: Teaching and practice of breathing techniques and their benefits. Subtle Energy systems: Chakras, Koshas, Nadis, Bandas and Mudras. 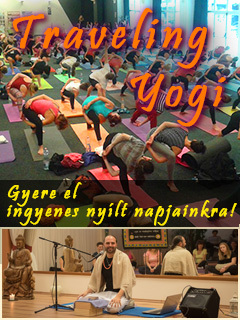 Yoga Philosophy: Studying various well know texts such as Yoga Sutra, Hatha Yoga Pradipika and Bhagavad Gita. I compose the schedule according to the lenght and type of the course. PRIVATE COURSES on one to one sessions by appointment bases. Flexible timetable according to the student’s needs. According to individual needs, I am able to hold workshops, lasting for some days or extended weekend. Details again depend on individual agreement.